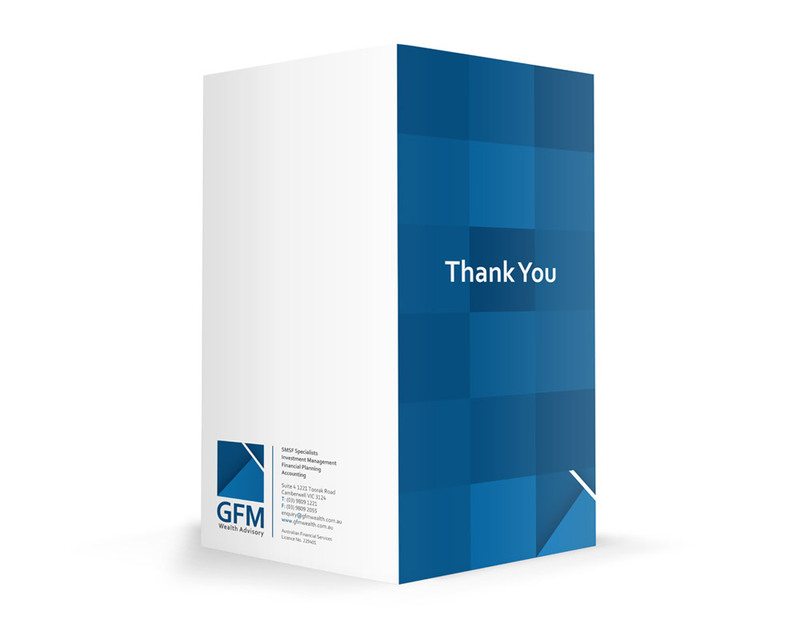 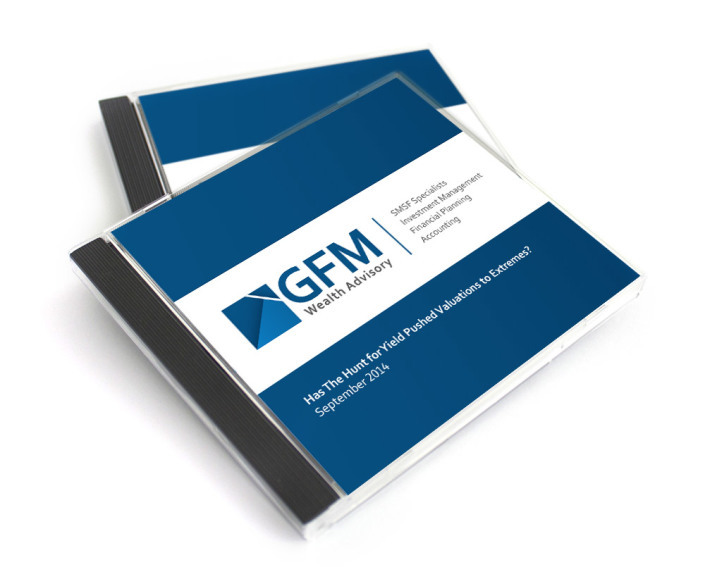 Since establishing in 1973, GFM Wealth Advisory has built a strong foundation and a very loyal client base and committed team. 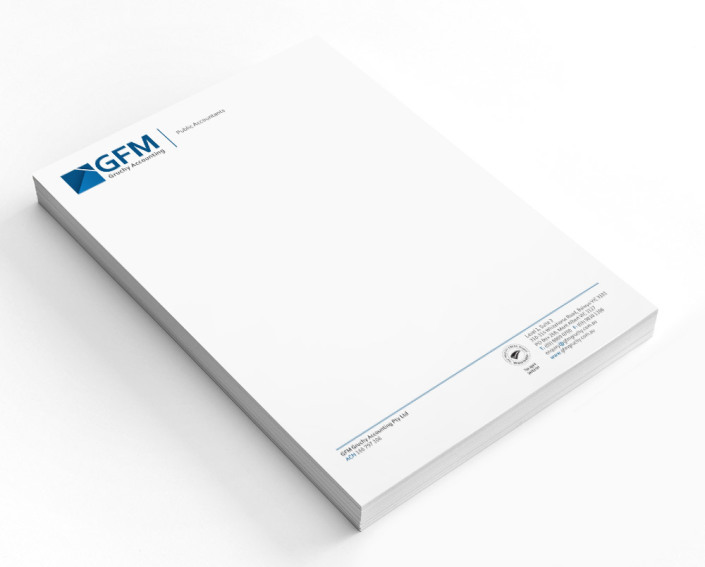 To celebrate the company’s 40 year anniversary, a refreshed logo and corporate rebranding was required to ensure further longevity. 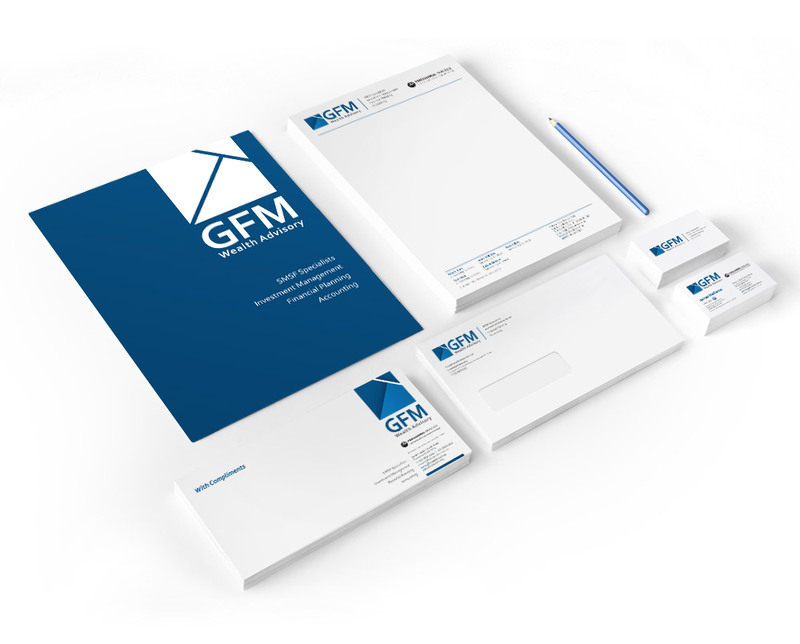 The rebrand aims to be recognisable and distinctive, while at the same time representing the company’s core business and values. 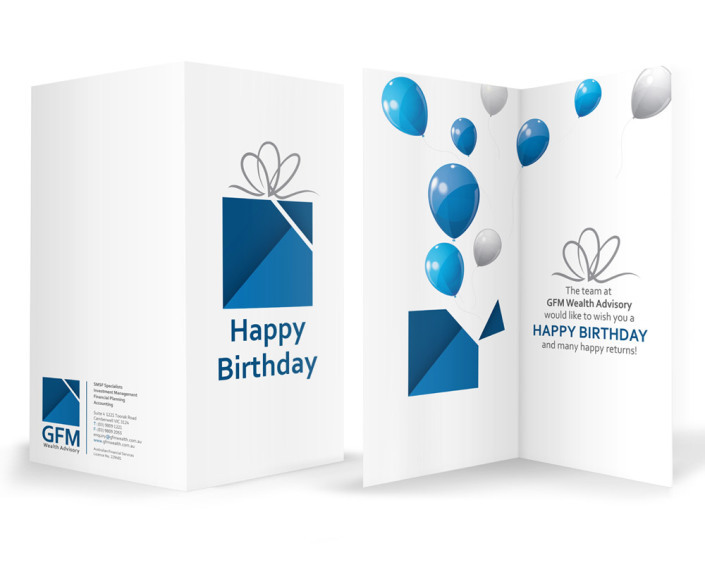 During the rebrand, all the company’s collateral was revamped, from business stationery to PowerPoint presentations to documents and forms to email newsletters etc., to ensure everything is aligned to the new branding moving forward. 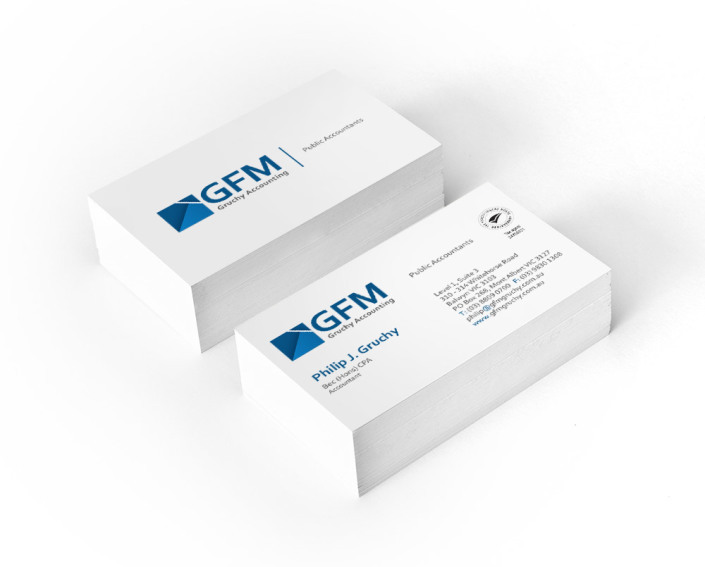 GFM Wealth Advisory acquired an accounting firm – P. Gruchy and Associates in 2013, which has since been renamed GFM Gruchy Accounting. 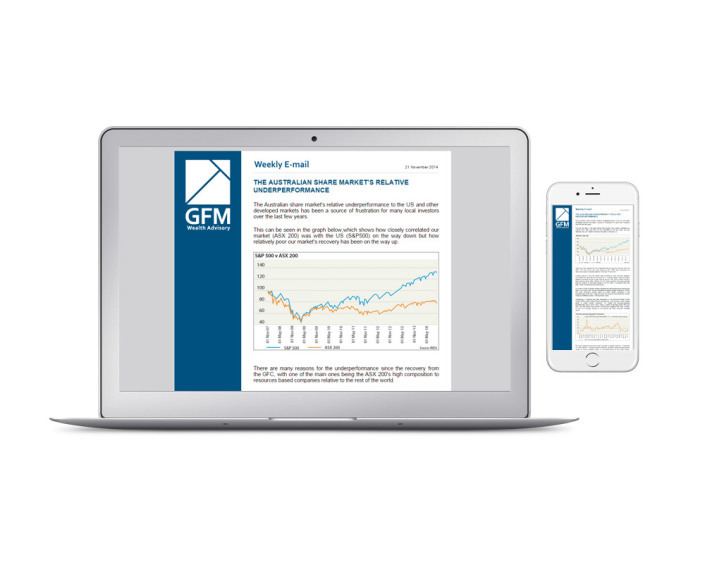 This acquisition has been critical for GFM Wealth Advisory as it allows the offering of not only comprehensive financial advice but also high quality accounting solutions. 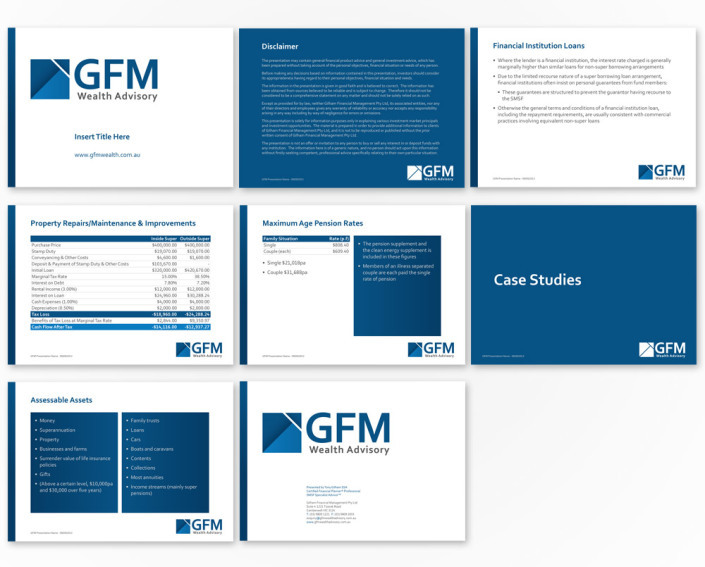 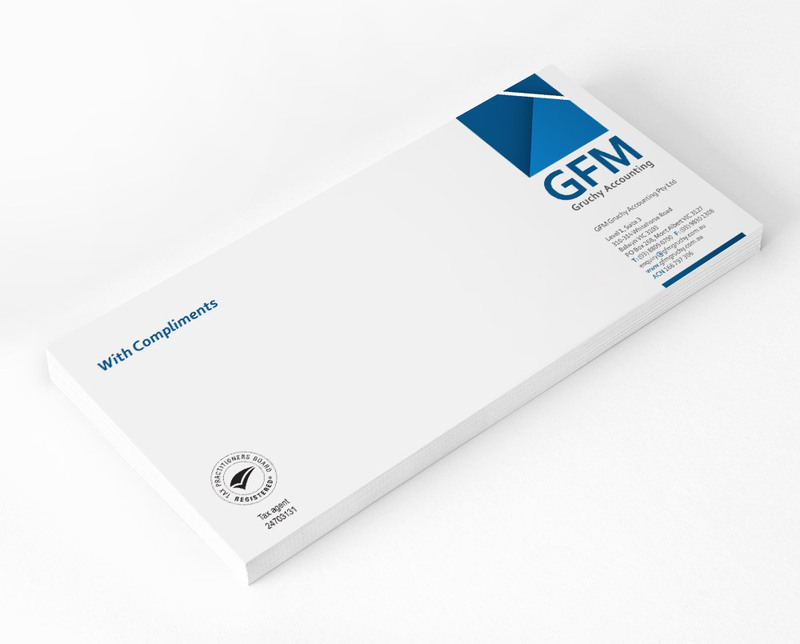 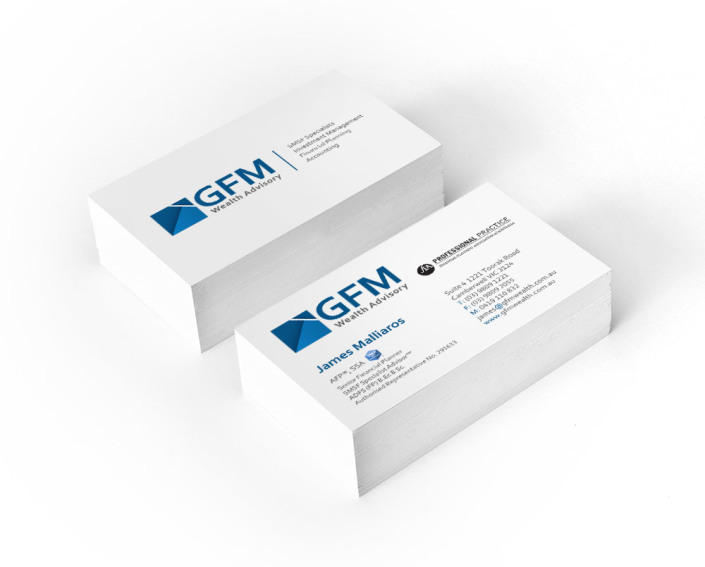 As a sub-brand of GFM Wealth Advisory, GFM Gruchy Accounting will inherit the same branding, style and colours through its logo and all the collateral.